Congratulations on being part of our growing AWS Certified community! 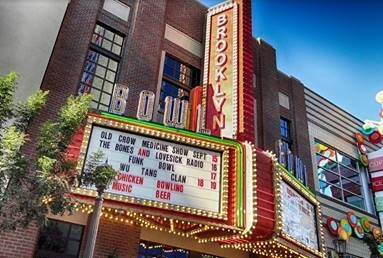 As a special way of recognizing your achievement, you are invited to attend an exclusive AWS Certification Appreciation Reception at Brooklyn Bowl on Wednesday, November 28 from 6:00pm-8:00pm (PST). Come join us and meet with other technical experts and evangelists who have achieved AWS Certified during AWS re:Invent 2018! Space is limited! Attendance is first come, first serve. Please pre-register and arrive on time to ensure admittance.